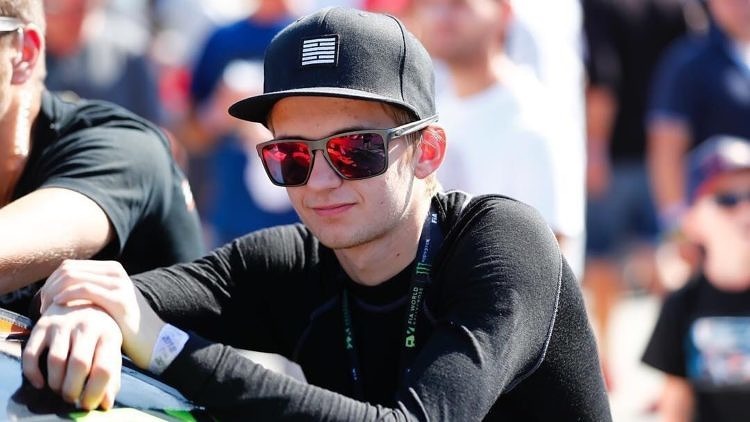 Jere Kalliokoski has revealed he is setting his sights on victories in 2019 as he prepares to make the full-time switch to RallyX Nordic this season. The Finnish racer made his RallyX Nordic debut in 2018 with a wild-card outing on home soil at Kouvola, where he impressed by reaching the semi-finals driving a Skoda Fabia. 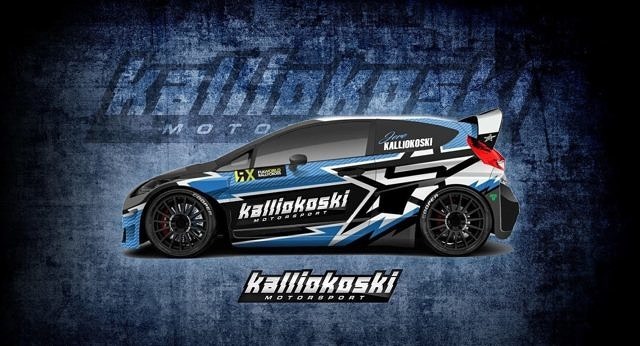 Now, after two seasons competing in the FIA European Rallycross Championship, Kalliokoski has stated his intentions to move into RallyX Nordic for 2019 for a full campaign at the wheel of an ex-STARD Ford Fiesta, which he is already testing. Driving a G-Fors Renault Clio, Kalliokoski finished 11th overall in the 2018 Euro RX series, scoring a top finish of fifth place at Loheac, France. Kalliokoski was one of 32 Supercar drivers to make the bumper entry for Finland’s maiden RallyX Nordic event at the fast and flowing Kouvola Circuit in 2018 in front of more than 6,000 spectators. This year’s event will take place on August 24 – 25 as part of the Rallycross Festival.